You may not be a professional web designer trained in the art of colour coordination, but now with the help of Divi’s new Colour Manager you can give all your sites that WOW factor with the use of stunning colours and colour combinations. The new Colour Manager for Divi comes with an interface that makes it quick and easy to manage colours, access recently used colours and explore the colourscape for new and beautiful colour palettes for your website. The Colour Manager even has a Magic Colour System, which creates complete colour schemes / palettes for each of your colours… no more searching the web for colour combinations. 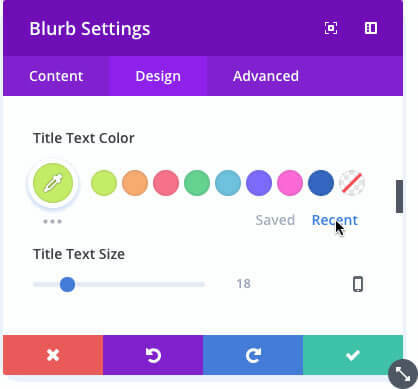 The new Divi Colour Manager makes it easy to keep track of your recently used colours, but it does much more than that. It provides you with suggestions of harmonious colour combinations and it even expands your colours into complete colour schemes / palettes. This short video by Nick Roach of Elegant Themes introduces Divi’s new Colour Manager, explains how you can access your recently used colours and shows how you can explore the colourscape to find new and beautiful colour schemes / palettes for your website. The New Color Manager – Quickly access recently used colors and fuel your creativity with Divi’s amazing color suggestions. The Colour Manager has a Recent Colours tab, which allows you to keep track of all the colours you use whilst designing your website. As you try out various colours and colour combinations, all recently used colours remain easily accessible so that you can use them again for edits, new elements or new pages. And these recently used colours are remembered across your entire website. The Colour Manager takes your saved and recent colours and expands them, using Elegant Themes’ own colour algorithm, to build harmonious colour combinations for each colour in your palette. 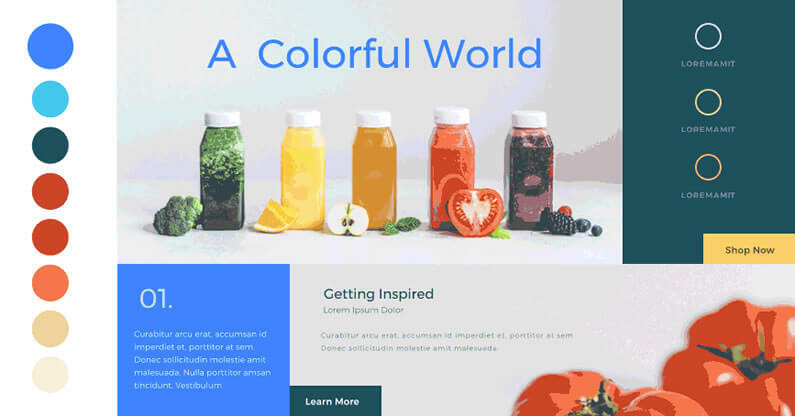 As you build your website, Divi automatically suggests new and beautiful colours that will combine perfectly with the colours you have been using and the colours you have saved. When you expand your colour palette, all of these colour suggestions are created dynamically and displayed for easy access. When you explore the colourscape, each of your colours is expanded into its own colour schemes. 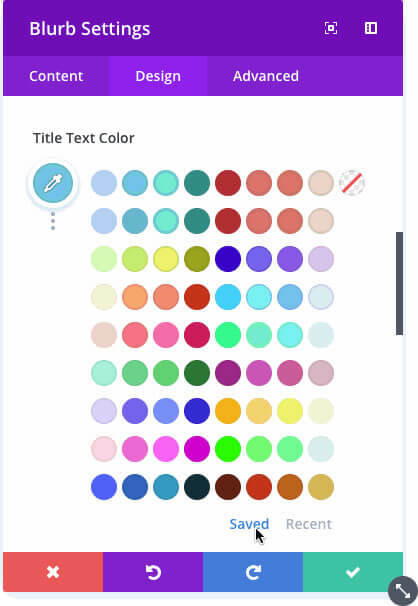 Each row is a new and unique colour scheme built from one of the colours in your palette, and you can quickly access these colour suggestions as you design your page. The recent colours tab helps you become more efficient and the colour exploration system helps you become more creative… a perfect combination. One of the things that gives a professionally designed website that WOW factor, is the use of colours and colour combinations. The colours are appropriate for the use of the site, the colour combinations are easy on the eye and the whole effect just looks right. Divi’s new Colour Manager not only gives you quick access to recently used colours, it also provides you with colour suggestions and complete colour schemes / palettes that will make your site look professional and give it that WOW factor. If you’d like to use Divi’s new Colour Manager on your next project, then please feel free to use my Divi theme 10% discount link below. 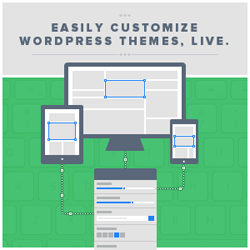 My thanks and gratitude to Elegant Themes for the graphics and video of the Divi Colour Manager, used in this post.